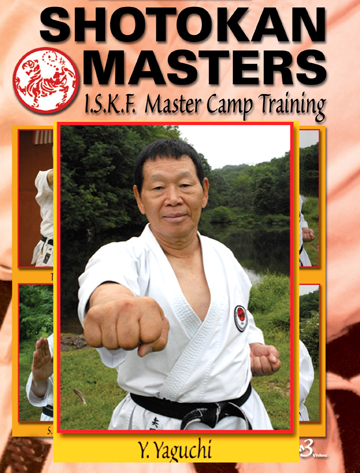 is a treasure of information from Master T. Okazaki. Running Time: 90 minutes EACH DVD. 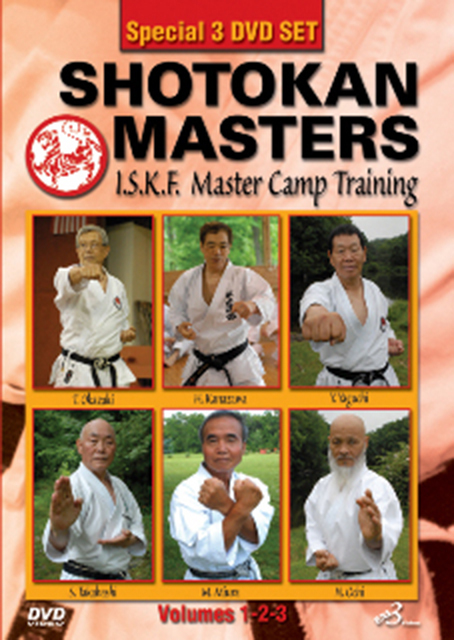 The finest modern Shotokan Masters gathered together in this top quality live-training production. Filmed at I.S.K.F. 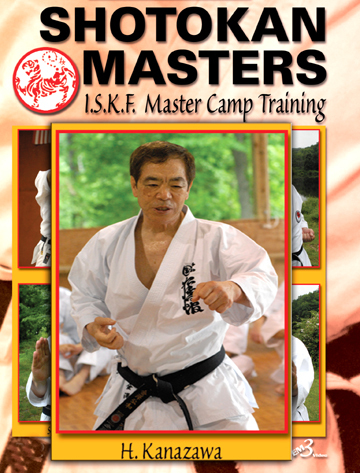 legendary “Master Camp” located in Green Lane, PA; this special 3 DVD set is a must for beginners, intermediate and advanced students. 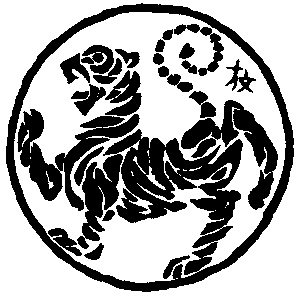 Karate-do techniques, training principles, Budo philosophy, etc... are explained by some of the best teachers the world of Karate has ever seen. 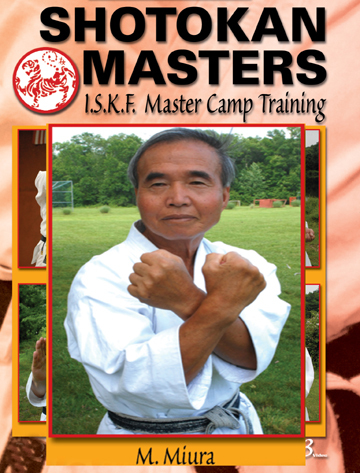 You will find these instructional DVDs a great learning and reference tool in your Karate-do training regardless of style. 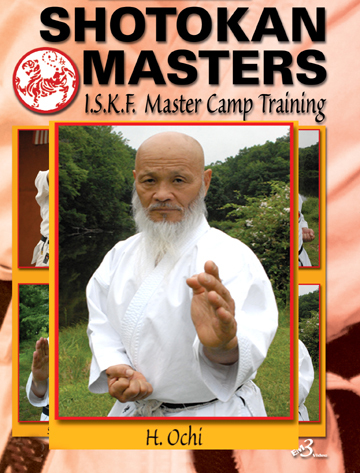 The impeccable instruction and explanation of ‘beyond-style’ Karate elements like breathing, posture, timing, body control, kihon, kata and kumite techniques and principles by ‘the best of the best’, makes this DVD series a true ‘collector’s item’ not to be missed by any serious and dedicated Karate practitioner. 1994 5th World Shoto Cup . 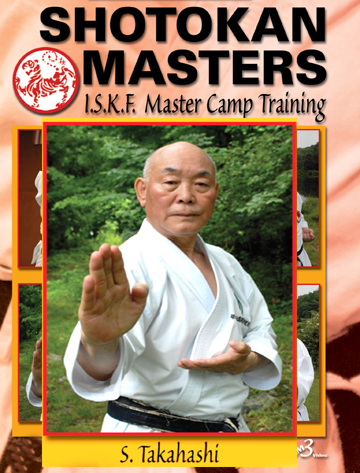 In this exciting series, the International Shotokan Karate Federation (I.S.K.F.) brings some of the best matches in its more than 30 years of existence. 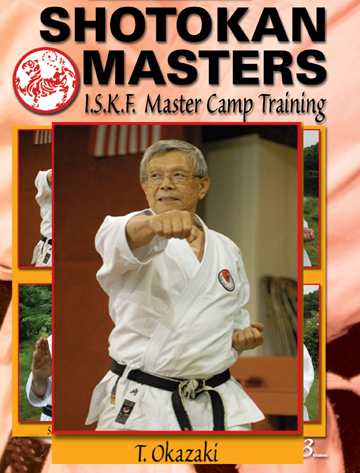 From the early tournaments to the modern championship, you’ll see some of the best American and Japanese fighters and competitors ever produced by the art of Shotokan Karate, and the largest collection of great quality ISKF Karate fights in one single DVD series. If you are looking for yesterday’s and today’s Karate champions, this series is for you. Buy the 4 DVD set for only US $74.95!! !